For our full list of books, please see our catalogues. Dalam semangat kajian postkolonialitas, para penulis berusaha mengungkap bahwa hiburan bukan sekadar pelestarian peninggalan masa lalu. Masa lalu mencatat bahwa kadang-kadang “hidup memang menghibur”. Berbagai penelitian dalam buku ini memaparkan betapa kuat kuasa hasrat akan penghibur(an) dari sebagian warga massa rakyat yang meski secara samar-samar senantiasa membutuhkan dan membayangkan suasana kehidupan yang lebih teratur dan lebih menggembirakan sepanjang masa. 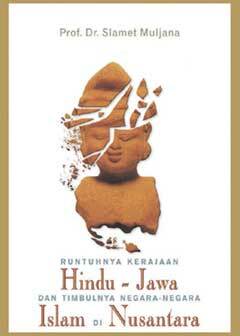 Setelah hampir 200 tahun berdiri megah sebagai kerajaan Hindu tertua di tanah Jawa, Majapahit akhirnya hancur terkubur dalam puing-puing sejarah. Keruntuhannya terpicu oleh pergolakan sosial-politik yang tak terpisahkan dari peran Walisongo dalam persebaran Islam di Nusantara. Perebutan kekuasaan dan pertarungan ekonomi turut pula mewarnai episode terpenting dari sejarah Indonesia ini. yang disegani di jagat Jawa dan Bali, Bahkan oleh yang mulia Airlangga. Tanpa kekuatan senjata, tanpa pasukan, perempuan itu berhasil menobatkan seorang raja yang membuat Kadiri terbagi dua. Kekuasaan telah tercoreng, perang saudara pun tak terhindarkan. Para penyair dan empu tak tahu mesti menempatkan di mana nama perempuan itu dalam sejarah. Kelak, orang akan mengenangnya jauh dari kebenaran. Kelak, namanya akan terdengar menggetarkan setiap kali disebutkan. 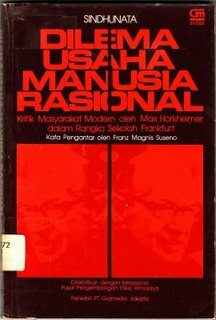 Ia adalah ibu Ratna Manggali, Rangda Ing Jirah… dan hanya dalam kitab kecil ini, apa yang tak boleh dituliskan yang terkubur beratus-ratus tahun lampau, kembali dikisahkan. The second HiVOS-UWRF anthology “Compassion and SOlidarity” features the selected works of 15 emerging Indonesian writers and 5 Balinese writers. 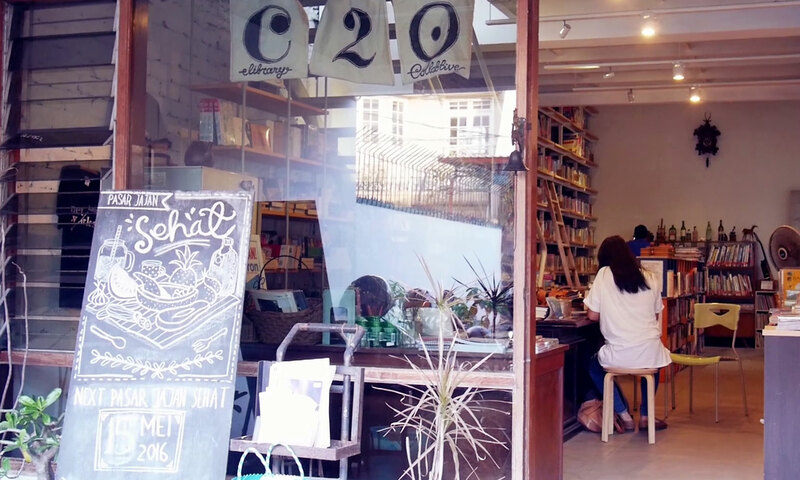 The works of the emerging Indonesian writers were selected by members of the UWRF 2009’s Curatorial Board: Melani Budianta, Lily Yulianti Farid, Tan Lioe Ie, Azhari and Mashuri, while the works of Balinese writers were selected by the editor. Mexico’s leading poet, essayist, and cultural critic writes of a Mexican poet of another time and another world, the world of seventeenth-century New Spain. His subject is Sor Juana Inés de la Cruz, the most striking figure in all of Spanish-American colonial literature and one of the great poets of her age. Her life reads like a novel. A spirited and precocious girl, one of six illegitimate children, is sent to live with relatives in the capital city. She becomes known for her beauty, wit, and amazing erudition, and is taken into the court as the Vicereine’s protégée. For five years she enjoys the pleasures of life at court–then abruptly, at twenty, enters a convent for life. Yet, no recluse, she transforms the convent locutory into a literary and intellectual salon; she amasses an impressive library and collects scientific instruments, reads insatiably, composes poems, and corresponds with literati in Spain. To the consternation of the prelates of the Church, she persists in circulating her poems, redolent more of the court than the cloister. Her plays are performed, volumes of her poetry are published abroad, and her genius begins to be recognized throughout the Hispanic world. Suddenly she surrenders her books, forswears all literary pursuits, and signs in blood a renunciation of secular learning. The rest is silence. She dies two years later, at forty-six. 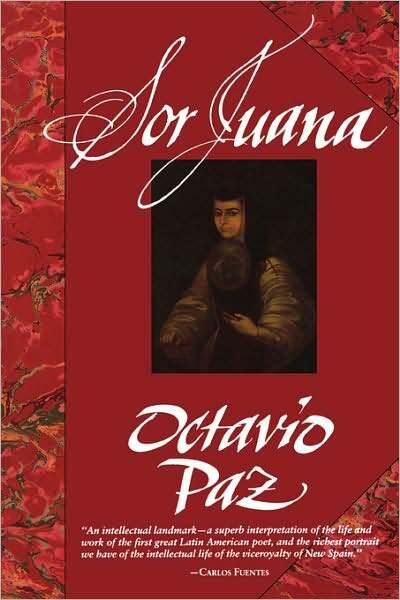 Octavio Paz has long been intrigued by the enigmas of Sor Juana’s personality and career. Why did she become a nun? How could she renounce her lifelong passion for writing and learning? Such questions can be answered only in the context of the world in which she lived. Paz gives a masterlyportrayal of the life and culture of New Spain and the political and ideological forces at work in that autocratic, theocratic, male-dominated society, in which the subjugation of women was absolute. Just as Paz illuminates Sor Juana’s life by placing it in its historical setting, so he situates her work in relation to the traditions that nurtured it. With critical authority he singles out the qualities that distinguish her work and mark her uniqueness as a poet. To Paz her writings, like her life, epitomize the struggle of the individual, and in particular the individual woman, for creative fulfillment and self-expression. Ki Dalang Sujiwo Tejo kali ini tak bercerita tentang Arjuna dan Pasupati. Ia bercerita tentang Adi dan saksofon yang dimainkan bagi kekasih-kekasihnya. 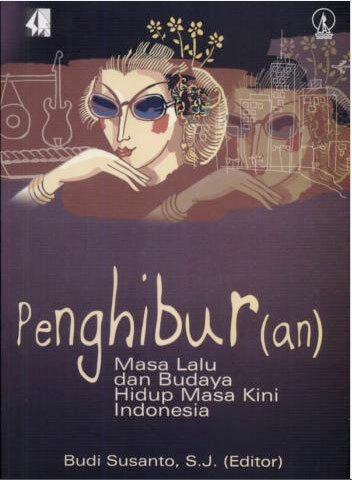 Tejo juga tak bercerita tentang Kunti, melainkan tentang Melati, seorang perempuan yang cinta pada suaminya sekaligus juga cinta pada temannya yang berbeda dengan kekasihnya. Kali ini tak juga ada cerita tentang Srikandi. Hanya ada Anis, perempuan yang hatinya terlalu peka bagi sifatnya yang sangat mandiri, percaya diri, dan agak tomboy. Tak ada kisah Kresna, yang kadang bijaksana, kadang licik. Yang ada hanya Tejo yang mengantar para tokoh dalam buku ini pada nilai-nilai baru dalam bersahabat, bercinta, dan bersanggama. THE SAX bukanlah lakon wayang yang bisa dinikmati semalam suntuk sambil menikmati jajanan pasar. THE SAX adalah buku yang bisa dibaca sambil menunggu panggilan nomor urut pemeriksaan kandungan. 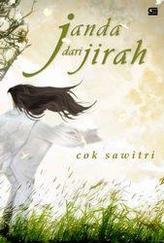 Karena buku ini bercerita tentang Adi, Melati, dan Anis, orang-orang yang lahir dan hidup di kota besar, yang menikmati kehidupan yang bising, yang liar, yang bukan tradisi, yang selalu mencari gairah-gairah baru dalam setiap perjumpaan, percintaan, dan keharuan. Clearing A Space berisi pembacaan karya sastra Indonesia dari perspektif pascakolonialisme yang ditulis pengamat sastra dari dalam maupun luar negeri. 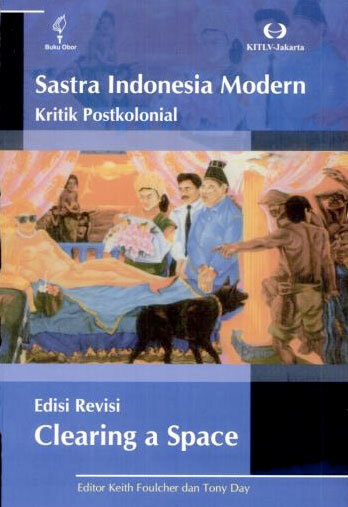 Buku ini berasal dari hasil lokakarya 30 sarjana dan penulis sastra di Universitas Sydney yang membahas tema pascakolonialitas dan masalah-masalah terkait dalam sastra Indonesia modern. Dalam Pendahuluan, editor mengemukakan bahwa terbitnya buku ini menjadi arti tersendiri karena merupakan sumbangan khusus untuk Y.B. Mangunwijaya (alm.). 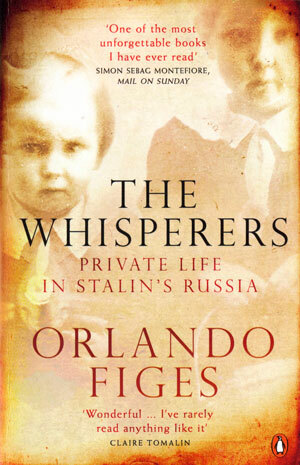 This is the story of the lives of ordinary people in Stalin’s Russia: a world where everyone was afraid to talk and a society spoke in whispers, whether to protect friends and family – or to betray them. Where a junior worker might inform on their superior to get their job; a husband to get rid of a lover; a neighbour out of petty jealousy. Where living a double life became the norm and yet, somehow, a few defied the state. [ penguin.com ] Note: We also have Figes’ Natasha’s Dance. This magnificent second volume of Richard J. Evans’s three-volume history of Nazi Germany was hailed by Benjamin Schwartz of the Atlantic Monthly as “the definitive English-language account… gripping and precise.” It chronicles the incredible story of Germany’s radical reshaping under Nazi rule. As those who were deemed unworthy to be counted among the German people were dealt with in increasingly brutal terms, Hitler’s drive to prepare Germany for the war that he saw as its destiny reached its fateful hour in September 1939. The Third Reich in Power is the fullest and most authoritative account yet written of how, in six years, Germany was brought to the edge of that terrible abyss. 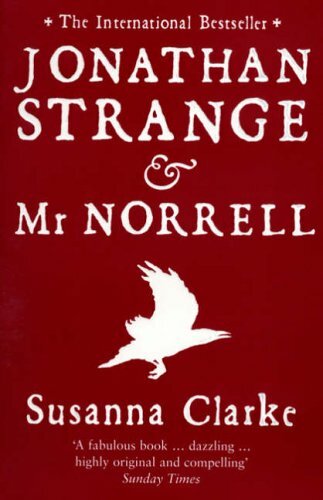 The the first novel by British writer Susanna Clarke, this is alternate history set in 19th-century England around the time of the Napoleonic Wars, it is based on the premise that magic once existed in England and has returned with two men: Gilbert Norrell and Jonathan Strange. Centering on the relationship between these two men, the novel investigates the nature of “Englishness” and the boundary between reason and madness. It has been described as a fantasy novel, an alternate history, and an historical novel. The narrative draws on various Romantic literary traditions, such as the comedy of manners, the Gothic tale, and the Byronic hero. 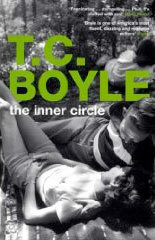 The novel’s language is a pastiche of 19th-century writing styles, such as those of Jane Austen and Charles Dickens. Clarke describes the supernatural with mundane details and combines arch wit with antiquarian quaintness. She supplements the text with almost 200 footnotes, outlining the backstory and an entire fictional corpus of magical scholarship. The book behind Paul Thomas Anderson’s movie There Will be Blood (2007), Sinclair’s 1927 novel did for California’s oil industry what The Jungle did for Chicago’s meat-packing factories. In Oil! 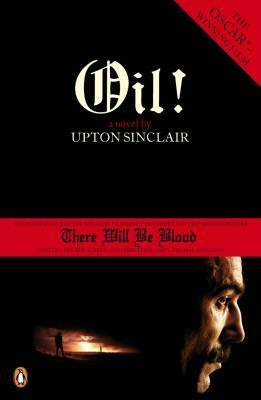 Upton Sinclair fashioned a novel out of the oil scandals of the Harding administration, providing in the process a detailed picture of the development of the oil industry in Southern California. Bribery of public officials, class warfare, and international rivalry over oil production are the context for Sinclair’s story of a genial independent oil developer and his son, whose sympathy with the oilfield workers and socialist organizers fuels a running debate with his father. Senators, small investors, oil magnates, a Hollywood film star, and a crusading evangelist people the pages of this lively novel. [penguin.com]For our full list of books, please see our catalogues.